These tracksuit bottoms are a slim leg fit. They also have a zip at the bottom making them easy to take off, especially if you have knocked up or warmed up in them before a match starts as it means they will go over the top of your shoes. 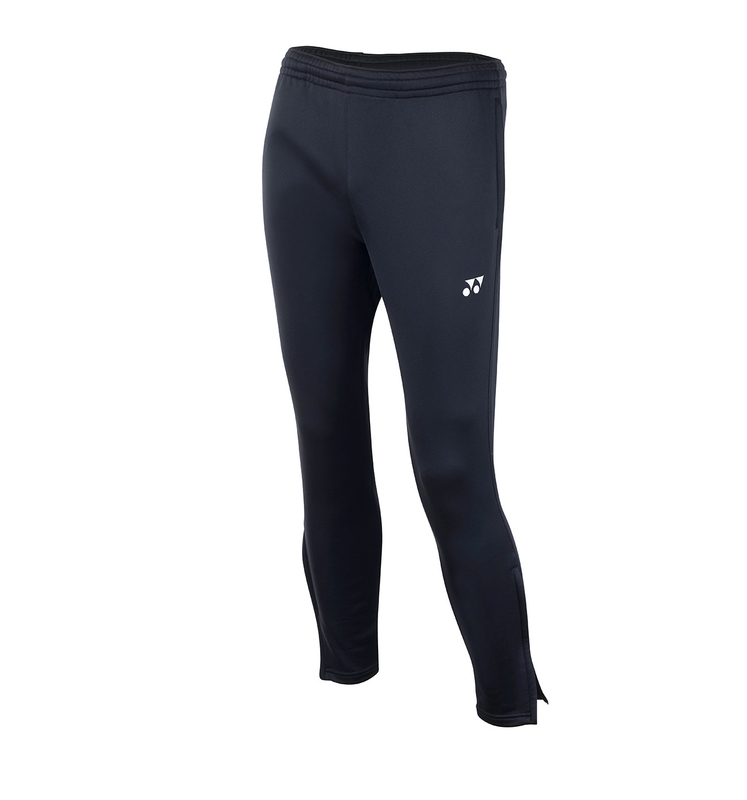 Do you own the Yonex Slim Tracksuit Bottoms YTP8000?